It’s not easy being the new witch in town. Aisha wants to make the perfect first impression by finding a neighbor in need of magical help. Too bad her familiar just came home with a stolen robotic vacuum. The cat hopped down and spat a small black triangle onto the bed. The vacuum’s owner has bigger problems to worry about, though. 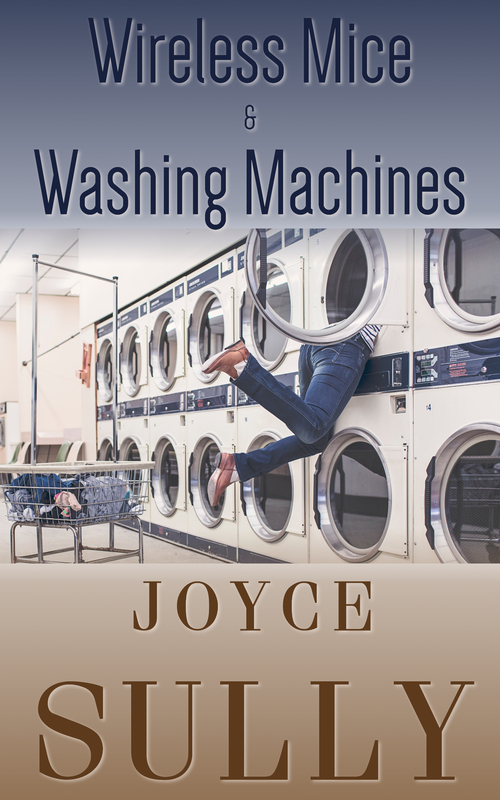 With an angry appliance flooding his house, Ben’s happy for any help–be it magic or a mop–he can get. Aisha has her chance to help at last. If she can’t figure out what has this washing machine so cranky, though, that chance will slip through her water-logged fingers. The only warning was a rumbling in the pipes and a too-late yelp of alarm from Ben. A jet of water shot from inside the washer, hosing Aisha down. 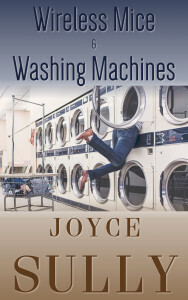 Wireless Mice & Washing Machines, a story of annoyed appliances, interfering familiars, and solutions both magical and mundane, now available for purchase in my shop for all ebook formats and on Amazon for Kindle.